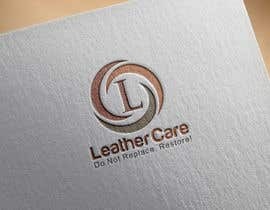 I need someone to design a nice look logo for the leather restoration company called "LEATHER CARE". 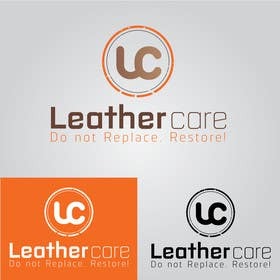 under the logo i would like to mention slogan "Do Not Replace. Restore!" I need some good design so it will looks like a Big Brand. please also check #76. thank you. please check #75. thank you. please check #40. thank you. Please check #32 and give me some feedback. Thank you. hi dear CH please rate our work so that we know if we are on the right path. please check #14, thanks.